Happy Valentine’s Day from ALE! 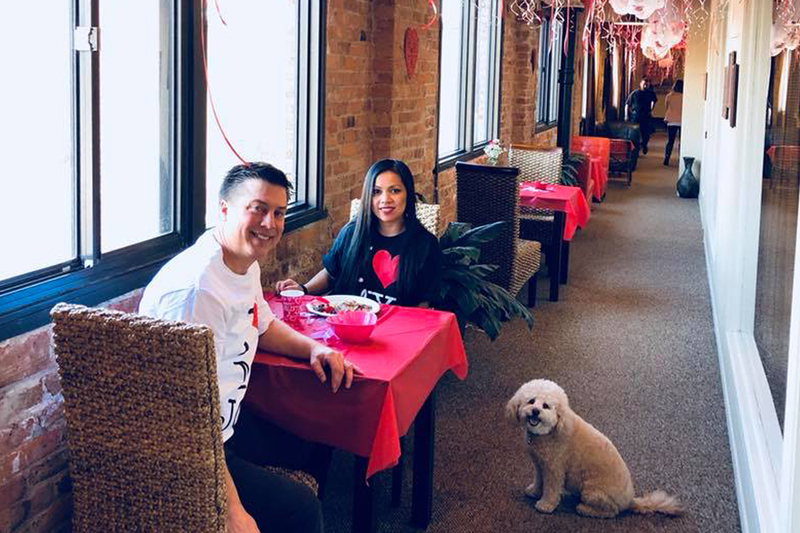 Rob Zimmers, CEO of ALE Solutions, shows his appreciation by serving HOMEMADE BUTTERMILK PANCAKES to over 400 employees on this Valentine’s Day! !